Thank you DatingAdvice.com for a nice article about us. We love share our good news with the press. 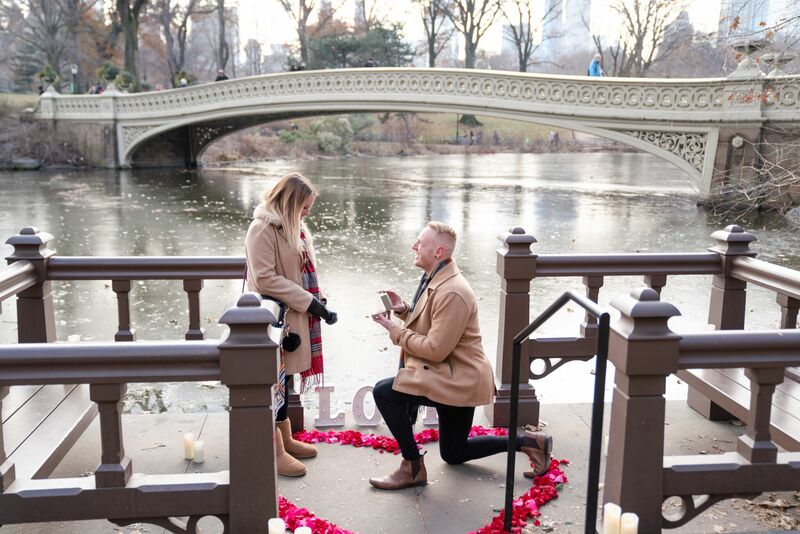 This year we planned and execute around 600 proposals, and that is only New York area. Big plans for 2019 – to open Proposal007 in Florida, Boston, New Orleans, Paris and England. We are also planning to launch new wedding website and event planning site for Tatiana Caicedo Planning. So, stay tuned.